Knowledge Executive provides commissioned research services, surveys and studies spanning the Automotive, BPO&S, Banking, Insurance, Retail and Telecoms sectors (nationally, regionally and globally), the costs of which are wholly paid for by the client based on detailed scoping sessions, project plans and proposals. Commissioned research is carried out in cooperation with the related industry and/or business and is done in confidence, in both an unbiased and objective manner, as agreed with the client. 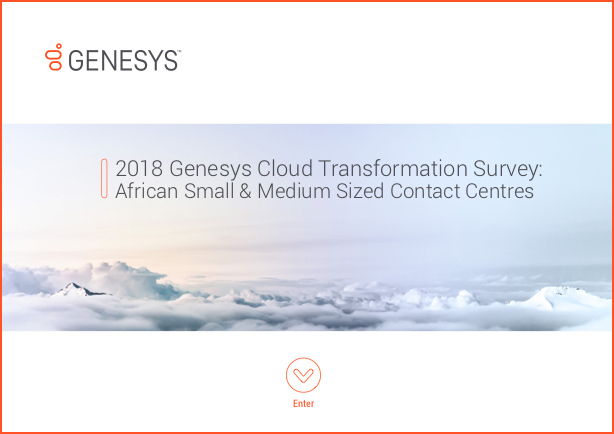 This report, commissioned by Genesys, reflects the viewpoints, opinions and predictions of African small and medium sized businesses and contact centres, juxtaposed with desktop research and qualitative commentaries from forward-thinking executives in the region. •	Global contact center cloud transformation trends. •	Cloud transformation in African contact centers. •	Social media channel management. •	Technology service provider requirements. •	Business & customer trends. 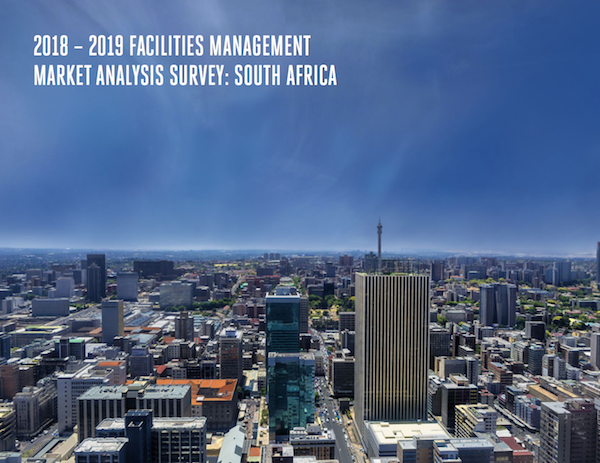 The 2018 - 2019 Facilities Management Market Analysis Survey: South Africa report, quantifies and analyses the facilities management (FM) sector in South Africa across 17 core service lines and 12 vertical industries. •	Buyer and provider relationships. •	Future trends and game changers. 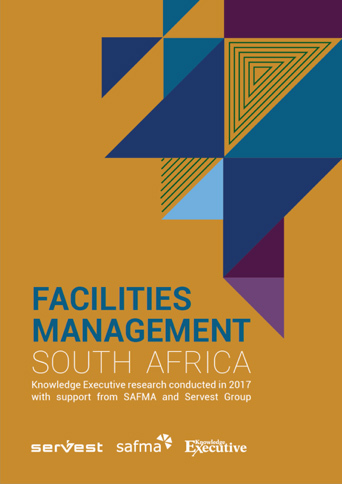 The Facilities Management South Africa report, commissioned by Servest with the support of SAFMA, looks at trends, forecasts and predictions in the facilities management (FM) sector. 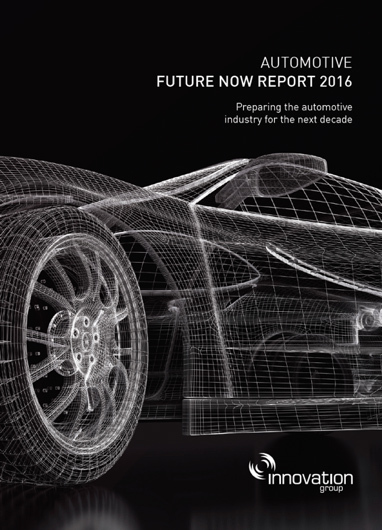 The Automotive Future Now report, commissioned by Innovation Group, presents a qualitative analysis of the conversations held with automotive industry executives. It explores the impact of international car manufacturing trends and stresses the importance of strategic preparation for meeting the future now. •	Global automotive future now trends. •	Steering ahead: OEMs & manufacturers. •	Manoeuvring Frontward: Dealerships & Retail. •	Navigating Forward: Maintenance & Service. •	Driving The Future: Automotive Technology.